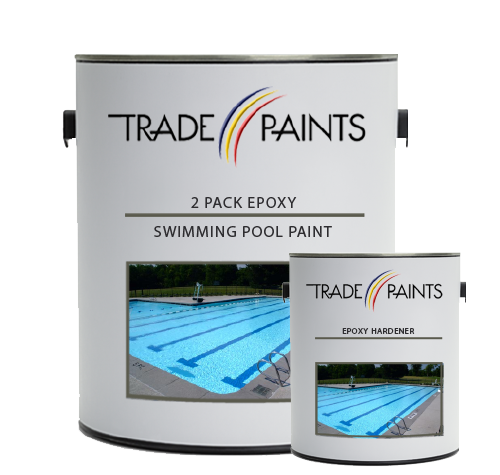 Our 2 Pack Epoxy Swimming Pool Paint is an excellent choice for painting newly constructed pools as well as re-painting pools previously coated with epoxy pool paint. It is industrial strength & a commercial grade epoxy swimming pool coating which is extremely long lasting, decorative, very durable & will stand up to severe wear & tear, as well as automatic pool cleaners & chemical treatments. 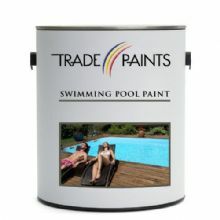 We strongly recommend you determine the type of pool paint that is currently on the pool. You cannot paint a pool with epoxy paint that has previously been painted with a chlorinated rubber base pool paint. For further help & advice, please contact a member of our sales team who will be more than happy to offer full technical advice & support. 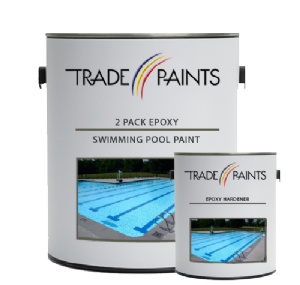 Swimming Pool Paint may be applied to concrete, brick, masonry, wood, metal, & GRP. Please view our blog for further tips & advice.